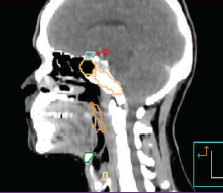 In the era of intensity-modulated radiotherapy (IMRT), the ability to accurately delineate target volumes, to identify areas at risk for subclinical disease, and accurately delineate normal anatomical structures has become more important than ever before. 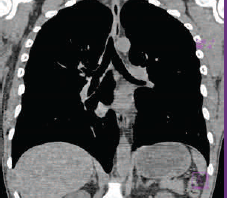 Today’s radiation oncologist requires a thorough understanding of radiographic imaging and clinical anatomy. This course was created especially for radiation oncology residents by a multidisciplinary group of clinicians and educators who are passionate about teaching and committed to improving patient care. In addition to detailed clinical content, each presentation will highlight high-yield knowledge of anatomy and radiology. 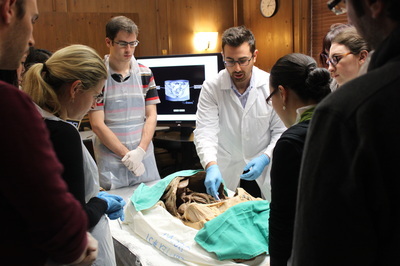 Specifically dissected cadaveric prosections will be used to reinforce key learning points and difficult anatomical concepts such as lymph node drainage pathways. Contouring instruction will be provided, with opportunities to practice contouring with direct feedback. Small group teaching sessions will also allow residents to interact with faculty and students from across the country. The ARC Bootcamp was designed using an evidence-based approach. The course was piloted in 2011-2012 with a series of lectures that included pre- and post-testing of residents along with extensive qualitative feedback. Several modifications were made to the lectures prior to the first bootcamp in 2013, and each subsequent bootcamp has been modified further based on feedback.